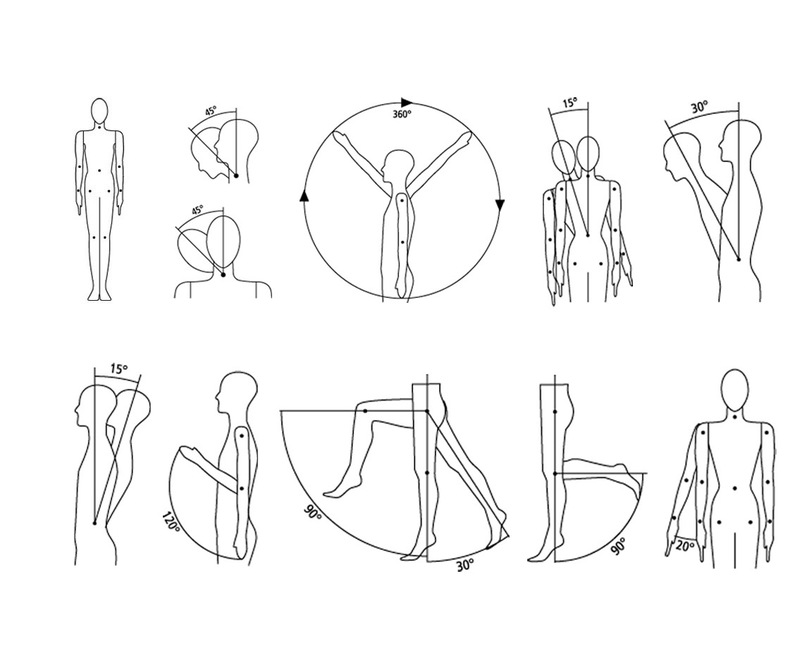 The Flexible Male Mannequins with head features and make-up are made from polyurathane foam. We can produce them with a flocked finish or with a plastic-coated surface. 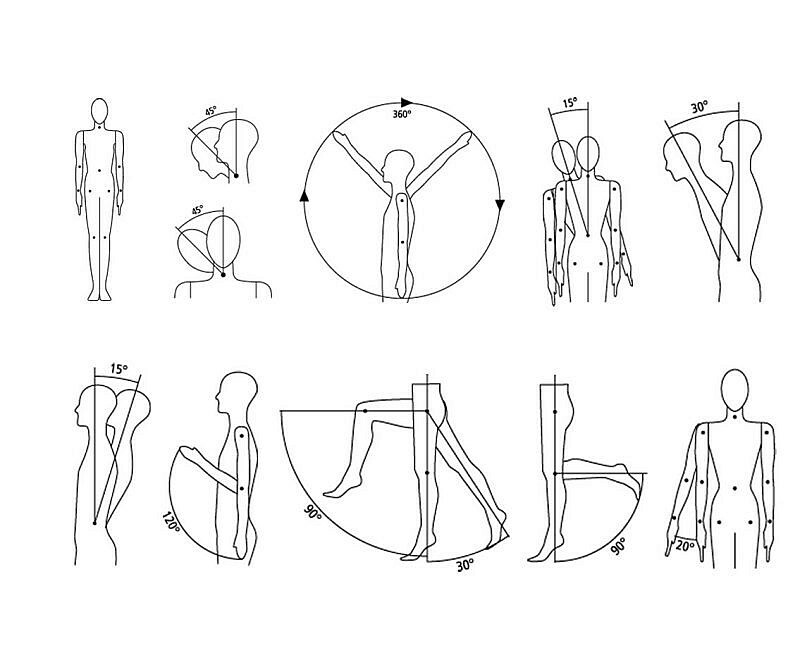 On the gallery is a picture of the flexible mannequin with a wig. 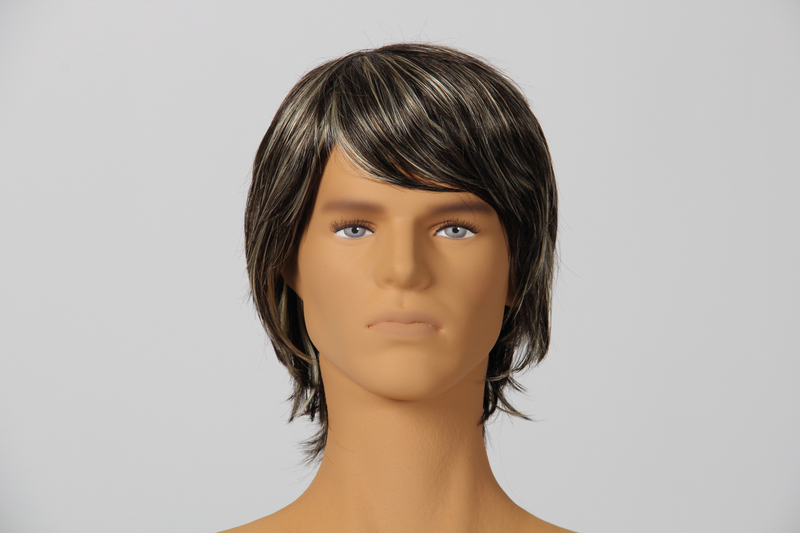 Wigs need to be order separately if required from or Wigs For Men page under Male Fashion.